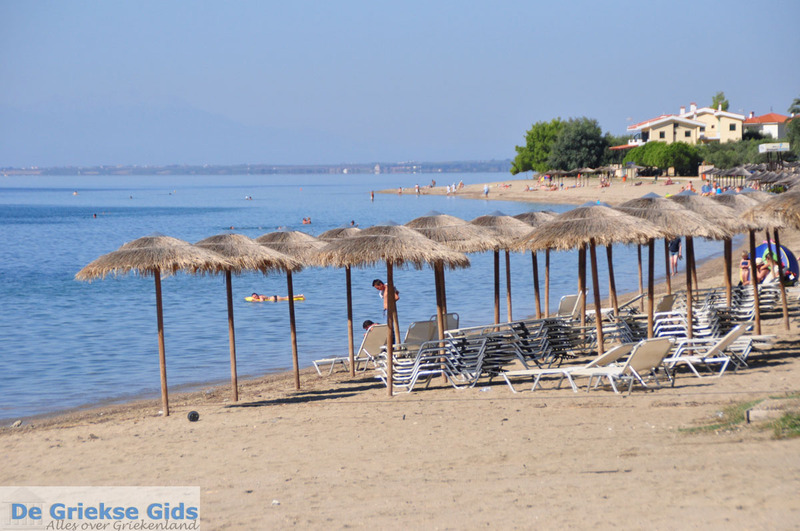 Psakoudia. 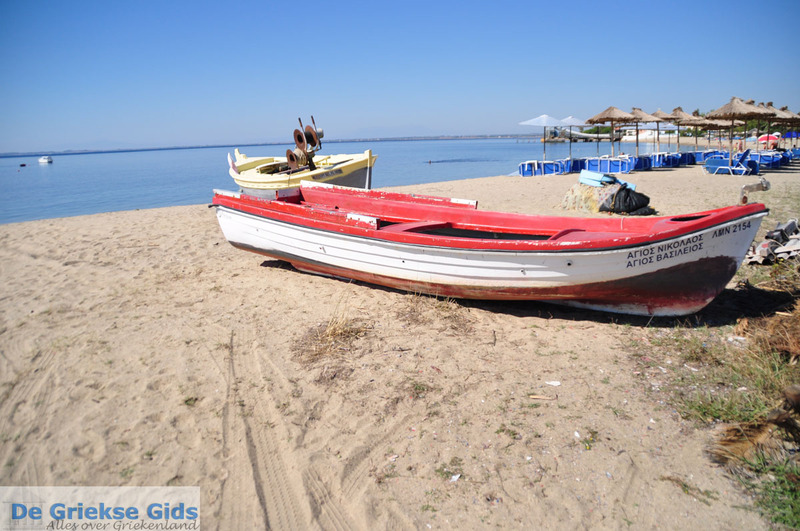 Psakoudia is located 80 kilometers (50 mi) from Thessaloniki and 20 kilometers (12 mi) from Polygyros. 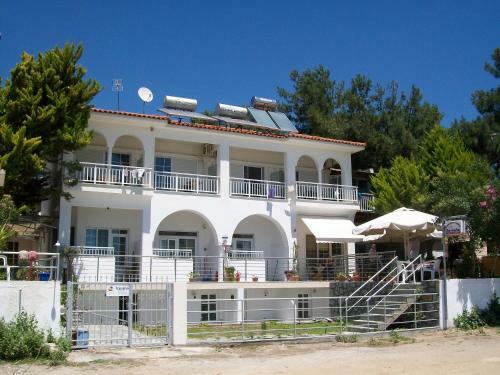 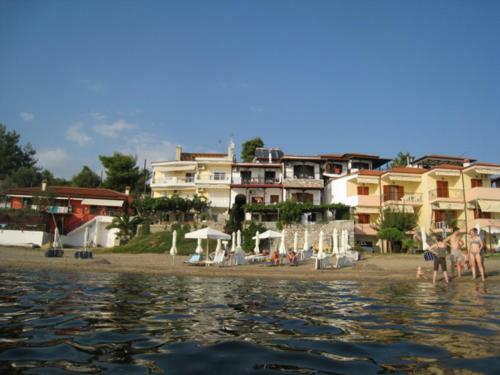 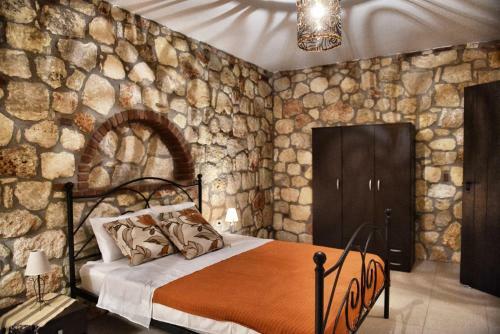 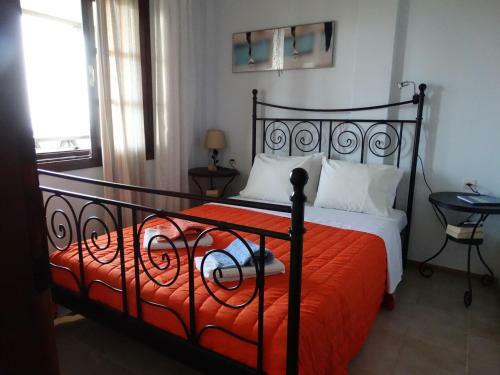 It lies between the peninsulas of Kassandra and Sithonia in Halkidiki. 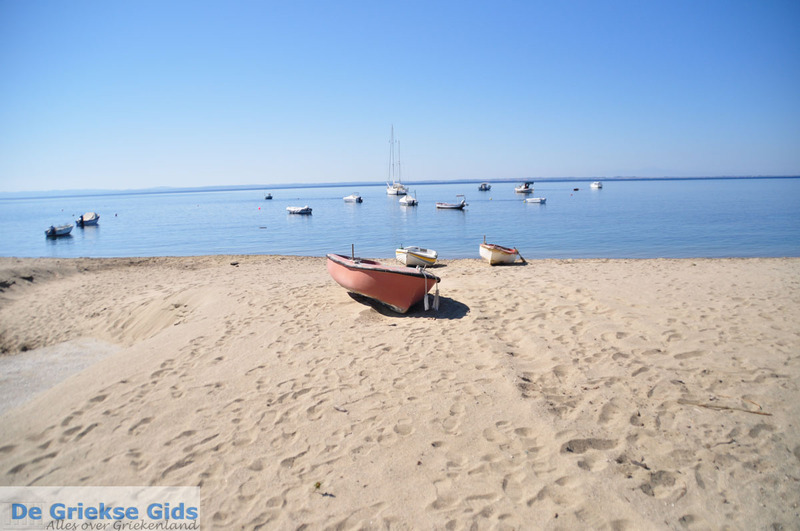 Though it has only three hundred permanent residents, the beautiful long beach (4 kilometers long) attracts thousands of tourists each summer. 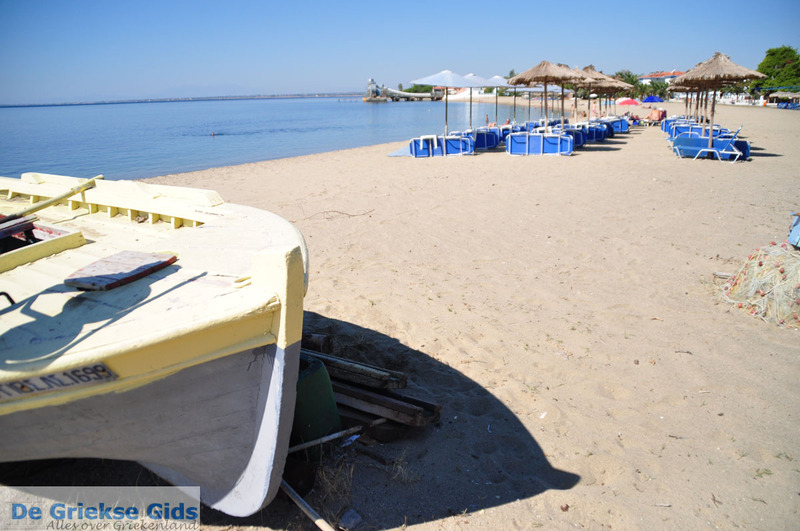 The beaches are well managed, and close to the beaches there are many tavernas, seafood restaurants, bars, beach bars, souvenir shops and much more. 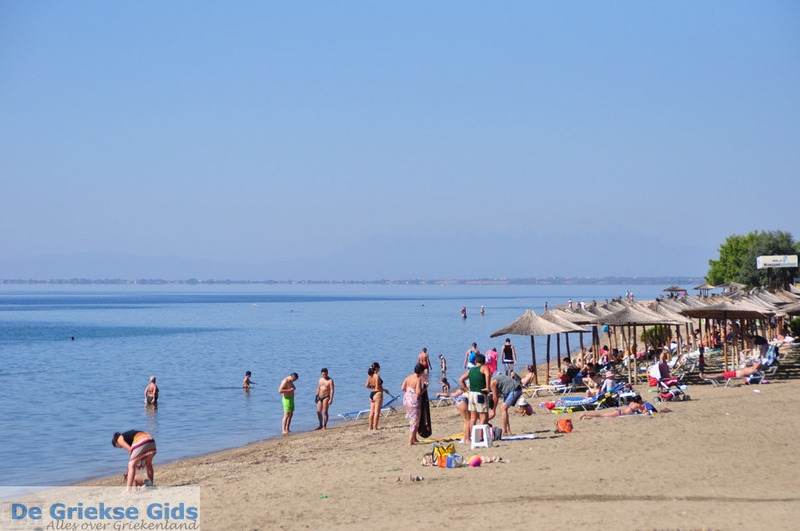 A little further are the beaches of Gerakini and Trikorfo. 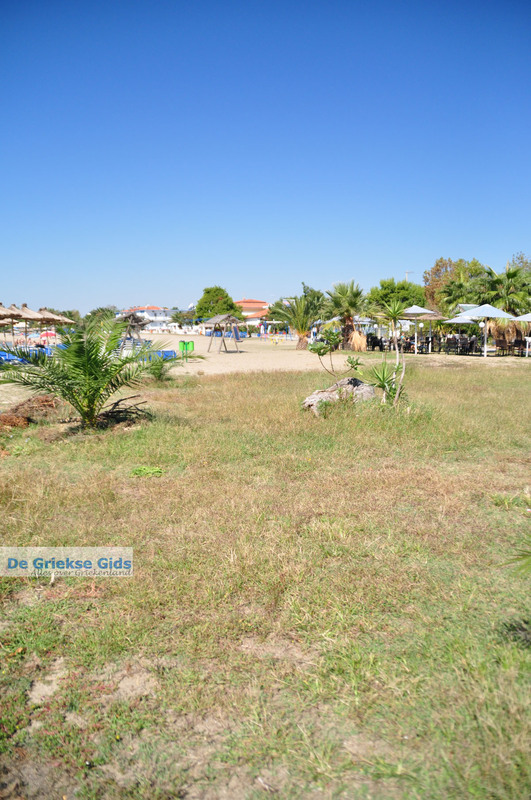 These sites are similar to Psakoudia. 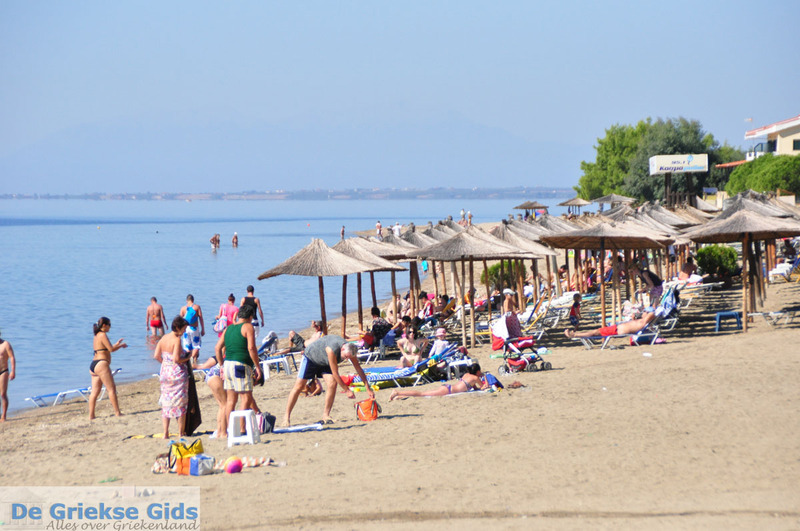 Again, in summer it gets very busy and there are thousands of tourists who come to enjoy the amazing sandy beaches. 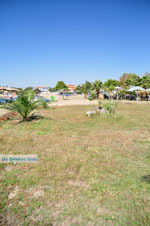 Many larger and smaller hotels are located in this region, and for the campers there are several campgrounds. 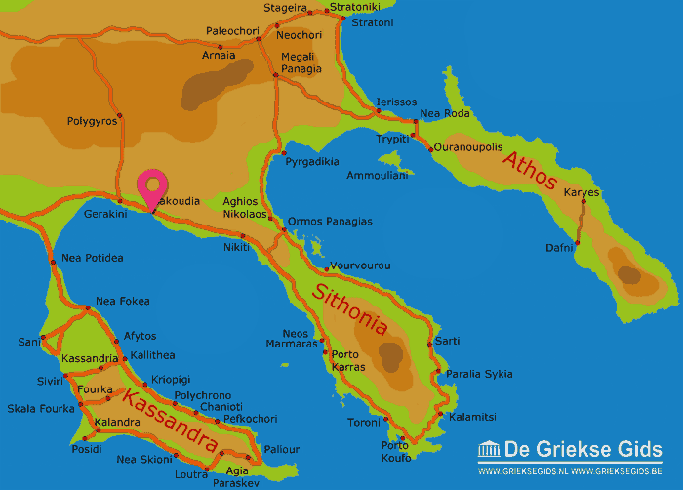 Halkidiki: Where on the map is Psakoudia located?